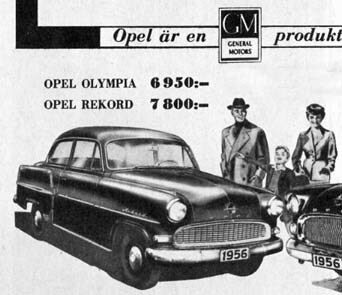 1956 prices are in Swedish Crowns (Skr). 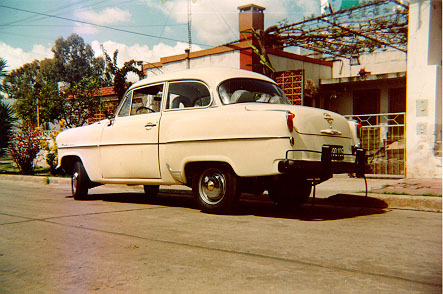 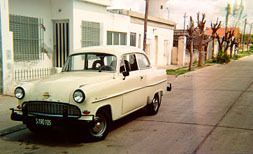 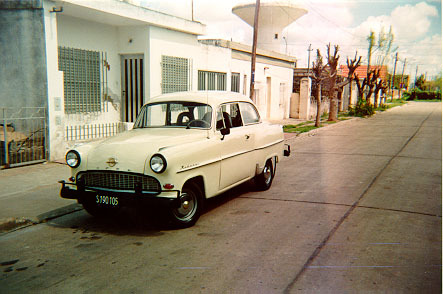 Opel Olympia - owner is David Lazzaro in Captain Bermudez, Santa Fe, Argentina. 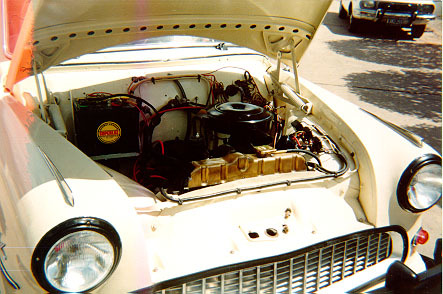 If you have material to contribute regarding this model, (brochure material, photograps, technical/historical data, etc., then please contact us and we will make it available here. Please do not email images in larger than 50 Kbytes size, preferrably JPEG or GIF format.